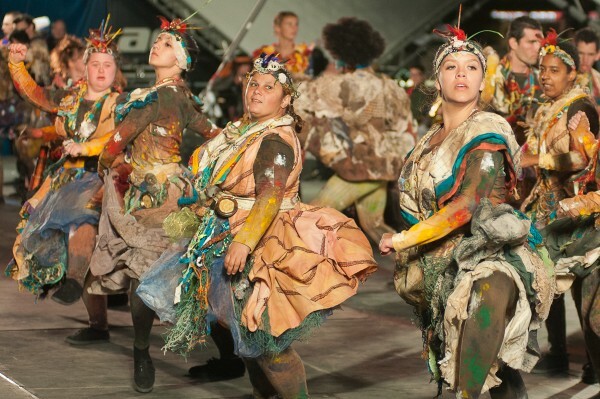 Breathe, premiered in Battle for the Winds, opening the London 2012 Olympic and Paralympics sailing events. 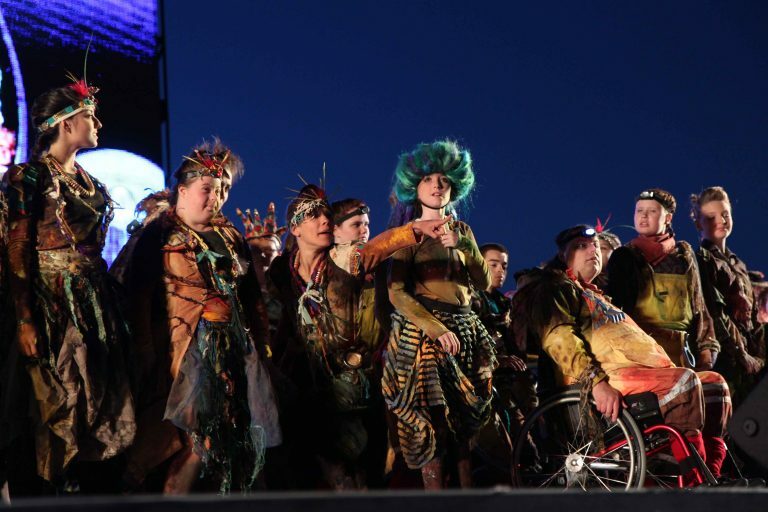 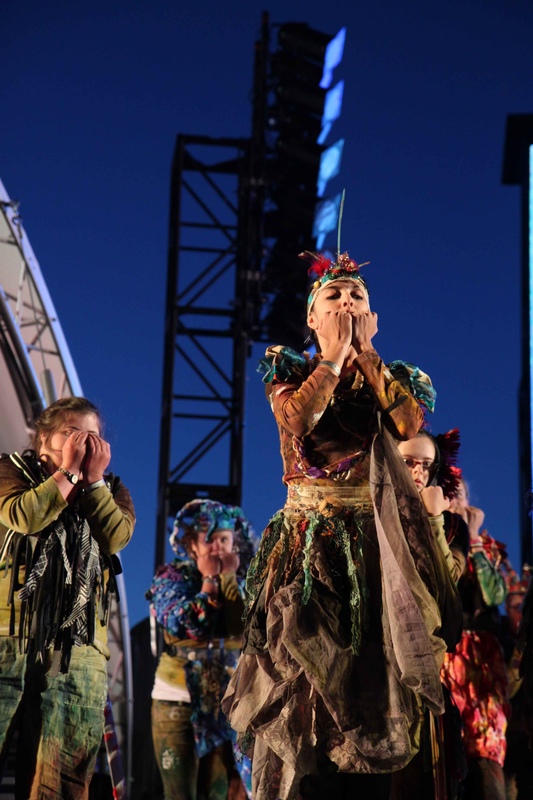 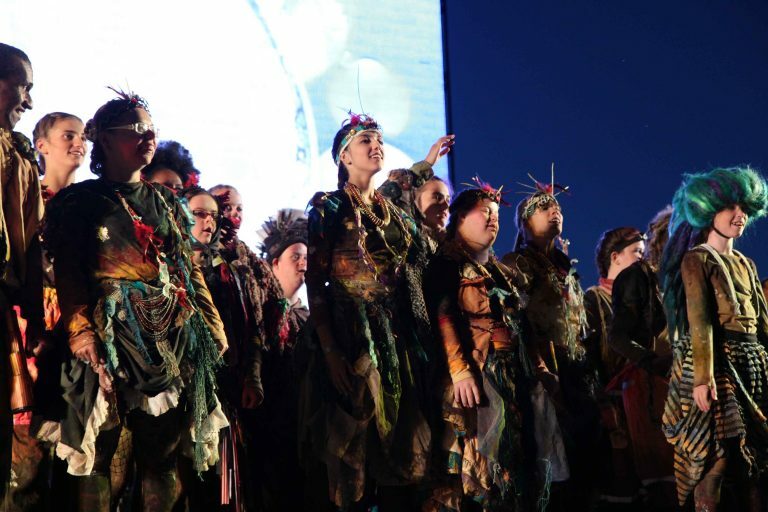 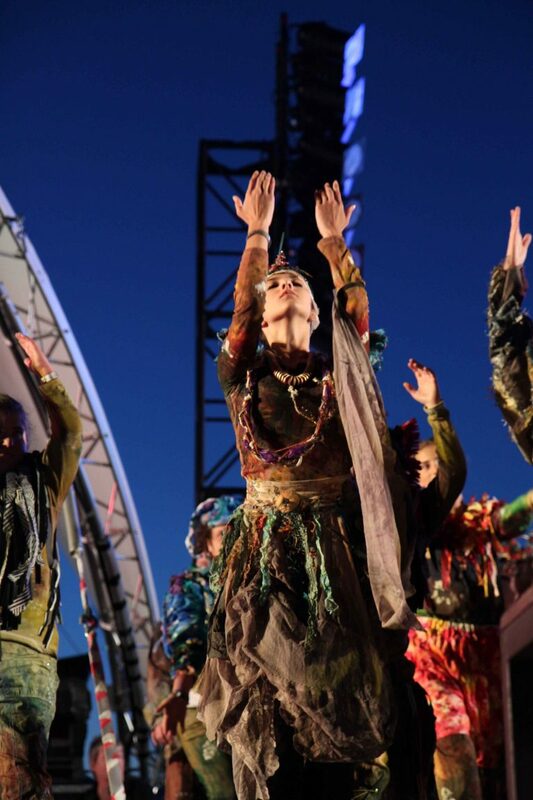 It was watched by 11,000 people and featured an integrated cast of 64 disabled and non-disabled performers from the UK and Brazil, performing aerial work from cranes 20-foot above Weymouth beach. 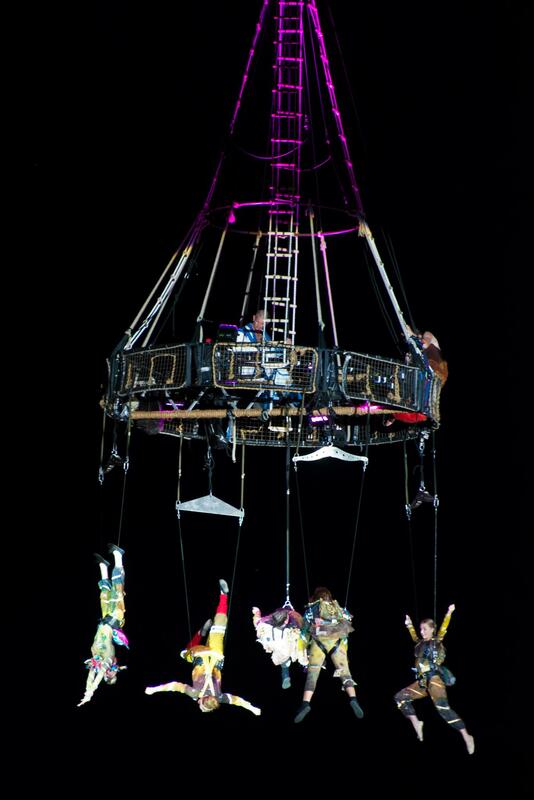 Breathe was one of 19 UK Unlimited commissions, part of the London 2012 Festival and Cultural Olympiad, by joint artistic directors Desperate Men and Cirque Bijou. 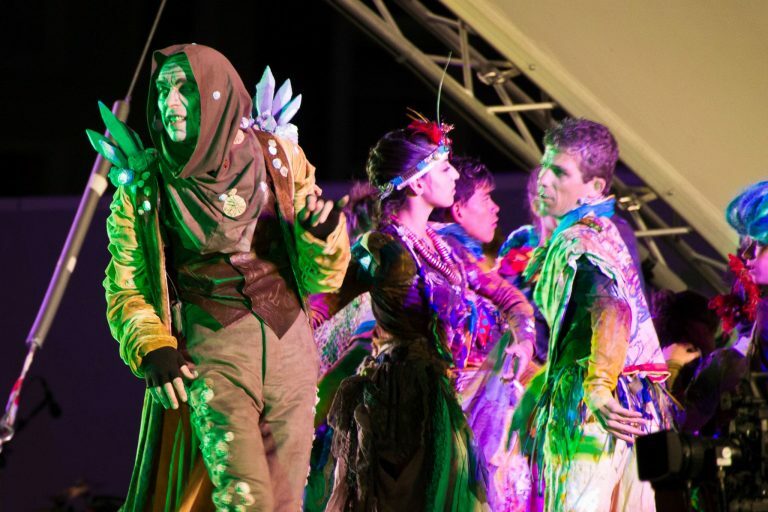 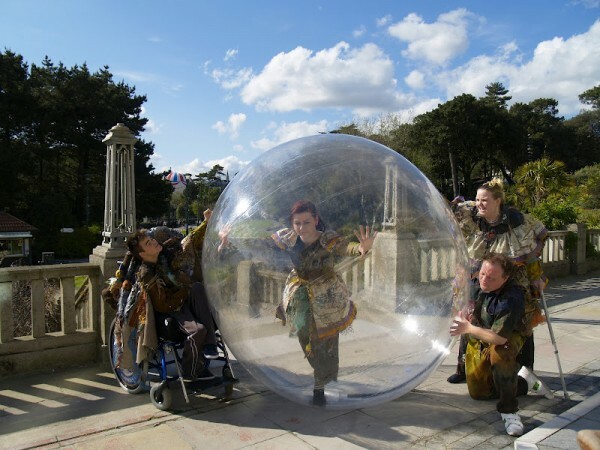 The project was Diverse City’s first collaboration with Cirque Bijou, which brought disability and circus together in a previously unimagined, untested and unseen way. 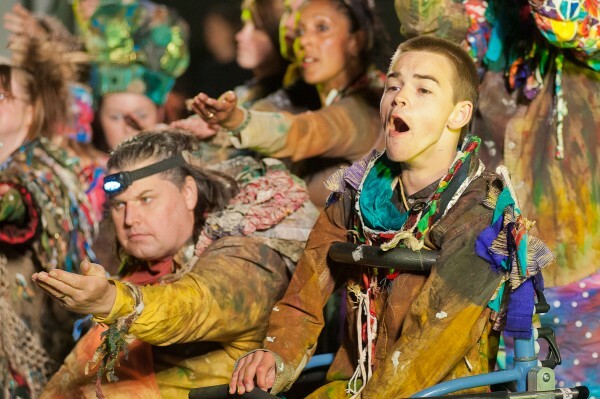 “How can Weymouth and Portland ever thank you for what you did last night? 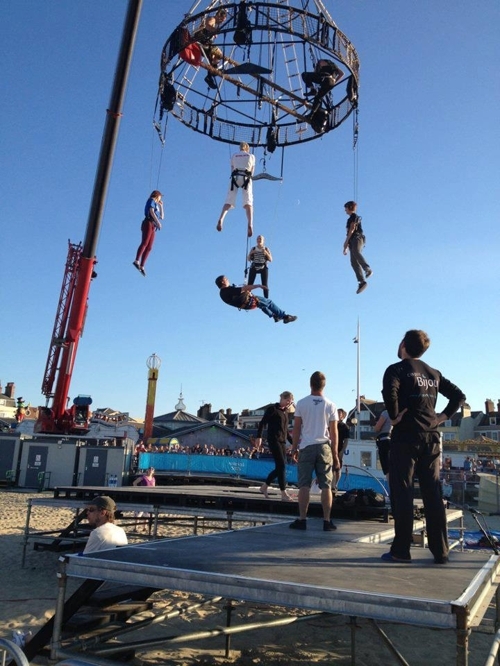 “Great show tonight on Weymouth beach. 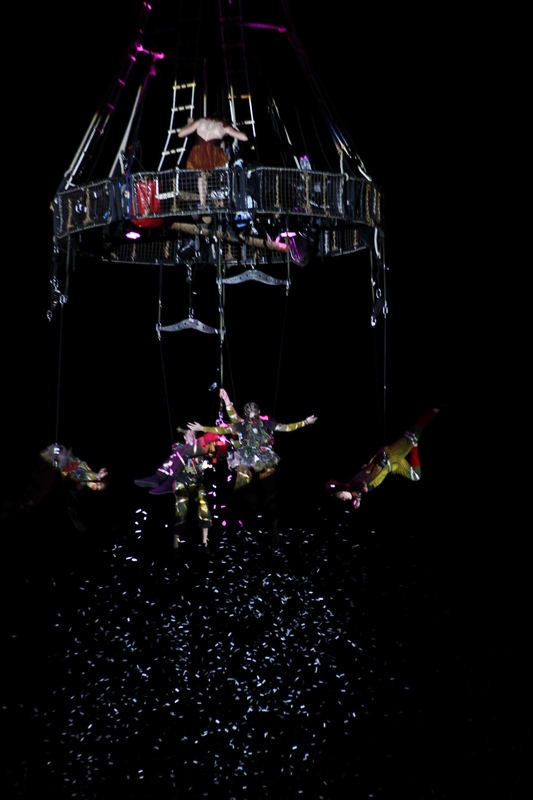 Thank you for entertaining, enthralling and exciting us.